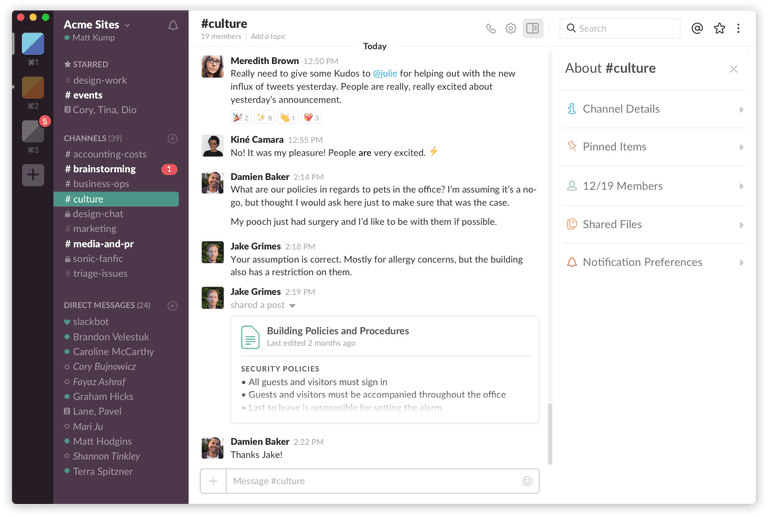 Verizon and HyperOffice partnered to build a business app thatlets team gather and communicate instantaneously, schedule and have audio and video mettings, and even share documents or create projects in one place. 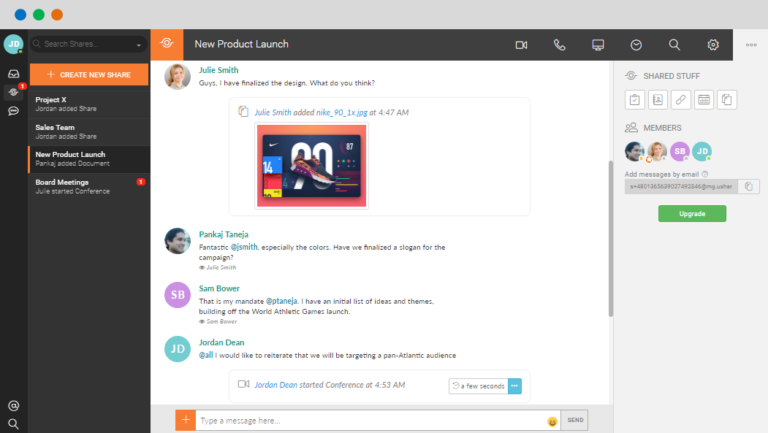 As a useful add-on, they offer a website chat widget that lets visitors immediately interact with sales reps through text or even video, a quite unique feature out there. 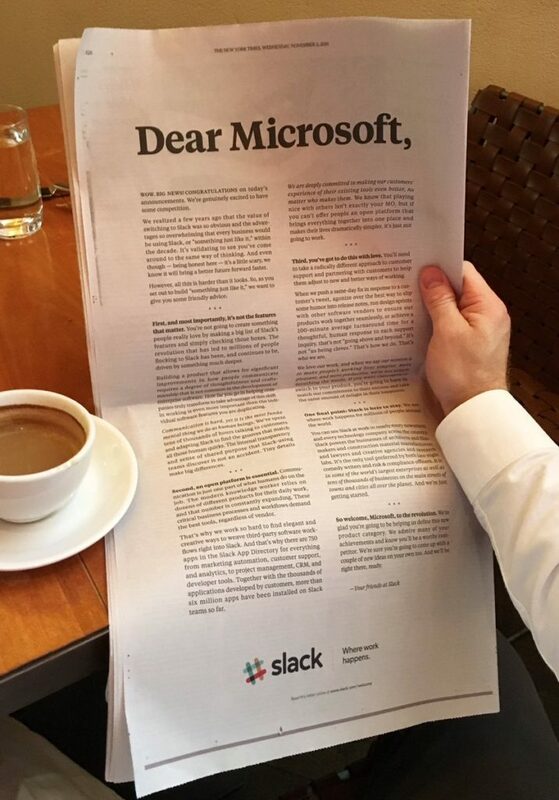 The post Slack vs. Microsoft Teams vs. uShare.to: a comparison between world-class business chat apps appeared first on .